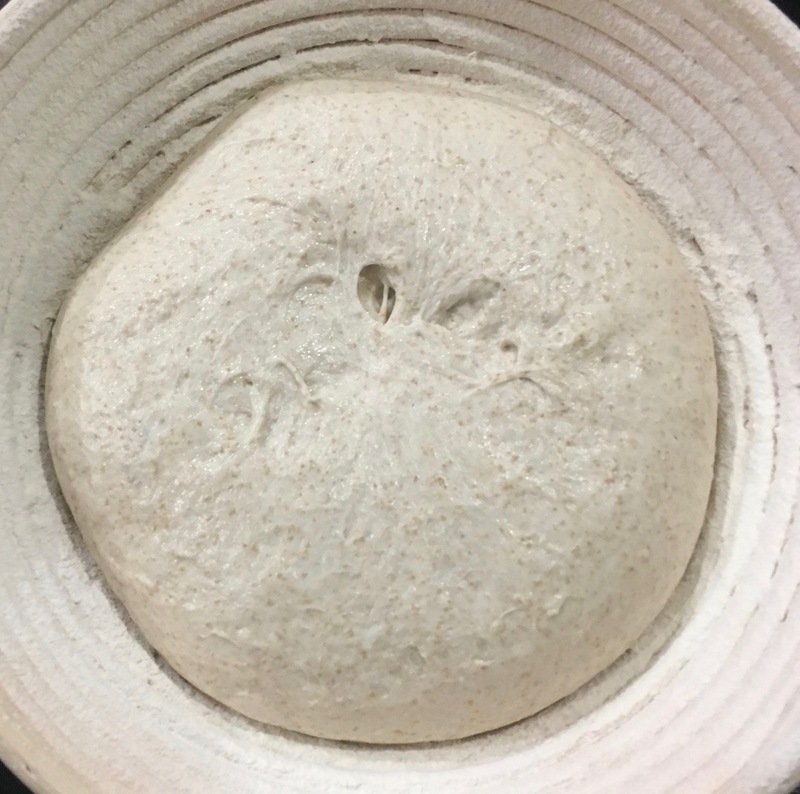 When I form a loaf out of dough and put it upside-down into a proofing basket, the bottom of the loaf sometimes begins to pull apart from itself, as if the dough isn't sticking to itself as much as it should. I'm using a sourdough starter and white bread flour at about 70% hydration, and I proof the bread after a 6 hour bulk ferment with folds every half hour. This doesn't seem to affect the final bread, but I'm wondering if there's some way to avoid it? An initial thought would be that if it doesn't affect the final outcome, then is there actually a problem(?). But still, an immediate fix would be: it should be possible to "stitch" the dough - by pulling, stretching and then pinching strategic parts of the dough. This can be done more than once with a 10 minute bench rest between each stage. Normally the initial rounding and tension pull stage followed by a second such stage, with the 10 minutes in between is sufficient. And so ultimately, and not discounting the nature of the dough you're working with, the rounding action and the tension pulls. bitcyber is a new contributor to this site. Take care in asking for clarification, commenting, and answering. Check out our Code of Conduct. Not the answer you're looking for? Browse other questions tagged baking bread fermentation sourdough proofing or ask your own question. Why won't my sourdough form a shapeable dough that doesn't stick? 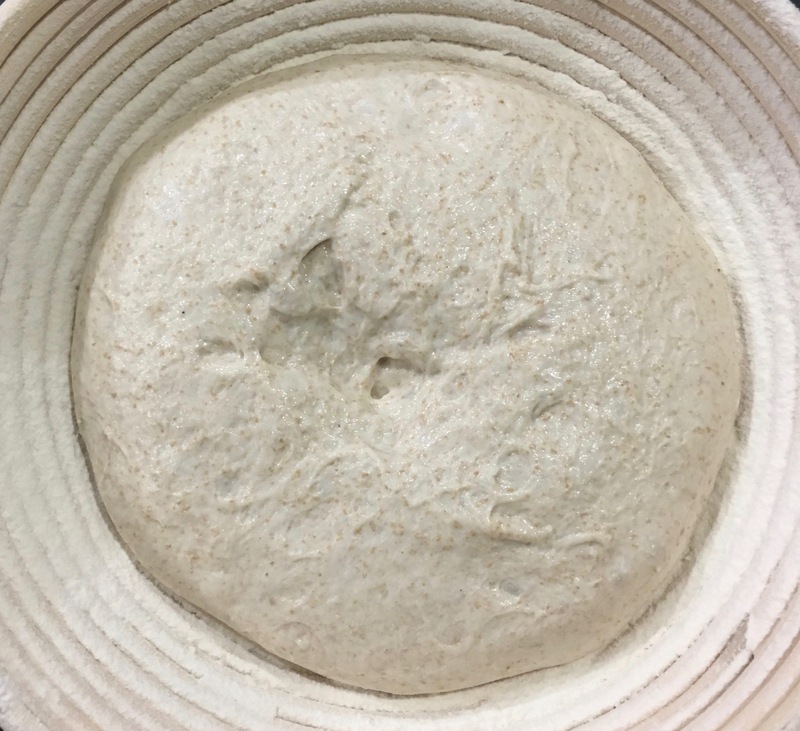 Different sourdough starter behavior based on starter composition?